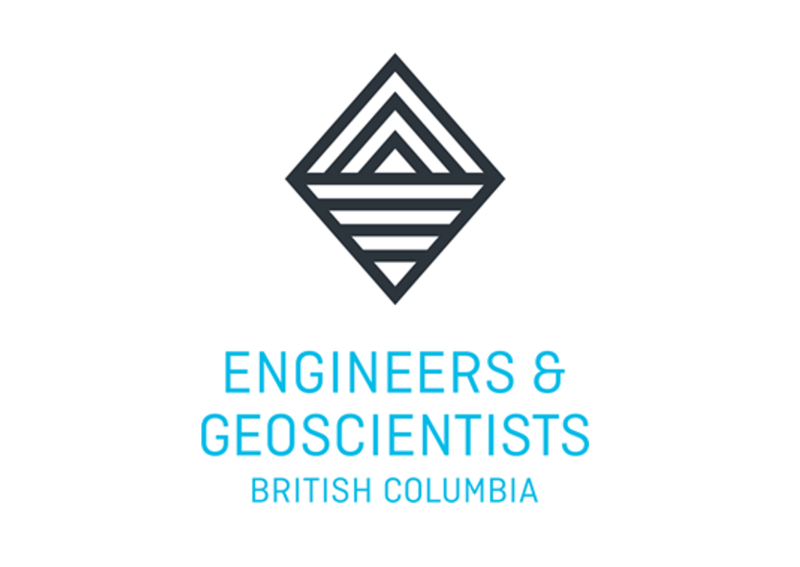 Following our participation as an accredited employer in the pilot since November 2015, Glotman•Simpson is delighted that the new Engineers and Geoscientists BC Accredited Employer Member-in-Training Program has officially been made a permanent offering. The program allows for enhanced collaboration between MITs and mentors working towards the shared goal of having MITs become qualified, registered professionals. Through participating in the program, employers develop a training program that ensures EIT’s acquire the necessary skills and experience for professional licensure along with MITs being able to accelerate through the application process towards their license to practise. The Accredited Employer MIT Program closely aligns with our core values at Glotman•Simpson. Our participation demonstrates our commitment to supporting the growth of our staff and provides us with a means of giving back to the engineering profession by equipping new members with the necessary skills and experience to become accredited within a shorter timeframe.